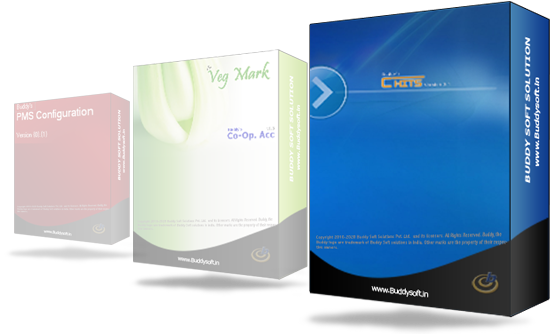 Buddy Soft Solutions Pvt. Ltd. The most efficient & Cost saving way to manage chits activities Manage multiple Branches from one location Intimation / Auction detaild through SMS/email. Member/Group Management: Member management is easy. Member information is taken only once, when first time member comes. Anybody with a basic knowledge of accounting and computing skills can work. You need not even be an accountant or a CA. The software completely eliminates all the paperwork and maintenance of huge books and registers. Even a novice can work on the software with initial assistance. Financial Accounting Software is complete business management solution to automate the entire organization accounting process in affordable way. Software has everything to maintain financial records including Stock, Inventory, Voucher entries and Customer-Vendor, Billing details at one place. 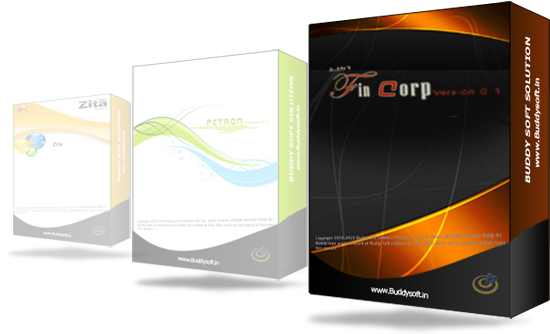 Petron Financial Accounting for Petrol Pumps is a highly automated system for Vouchering and Accounting with detailed analytical capabilities. It is ready to meet requirements of all types of business and trading houses specially the business houses with their large product and customer base. 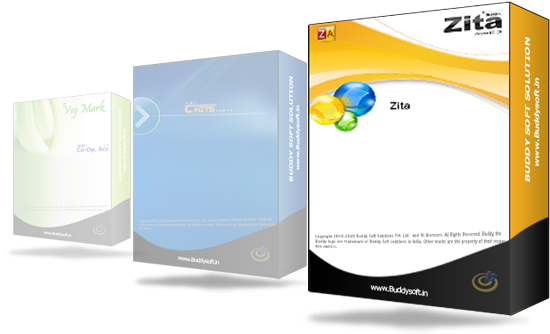 Cable Operators Software Solution (Zita) Zita is designed and developed keeping in minds the day to day activities of a TV Cable provider. With its simplistic User Interface and appealing features it is a must have. Hello Guest! Welcome to our Website. Something you might want to know about us. Buddysoft Solutions Pvt. Ltd. is a ISO 9001-2008 Certified company, was founded by a team of well-experienced professionals from the software development & Web Development field who had worked in challenging and demanding projects including overseas projects. As a result of performance, progress and dedication to provide quality solution to the clients in a short span of time, BuddySoft had become one of the leading software firms in Kerala State. The firm has been providing development and consultation services to the clients mainly in the finacial sector. Enterprise office based at Wayanad, Buddysoft provide onsite consulting and Product / Application development services to the clients in all the areas of business.